The objective of this £1.3m project was to provide a controllable heating system to the entire Grade II* listed site. Listed on English Heritage’s Register of Parks and Gardens of Special Historic Interest, Eltham Palace is a unique combination between a medieval and Tudor palace and a 1930s art deco mansion. From the 14th to the 16th century it was an important royal palace. After centuries of neglect, it was leased to the Courtauld family in 1933, who built an up-to-the-minute house here that incorporated the great hall. Our working area comprised of the Great Hall, Orangery, the Main House including back of house areas, plant rooms and roof areas. Works broadly covered the replacement of the entire heating system with underfloor coils and radiators including new boilers to the heating installation. The project included all necessary enabling works including taking up fitted carpets, floor boards and stone flags and their subsequent reinstatement. 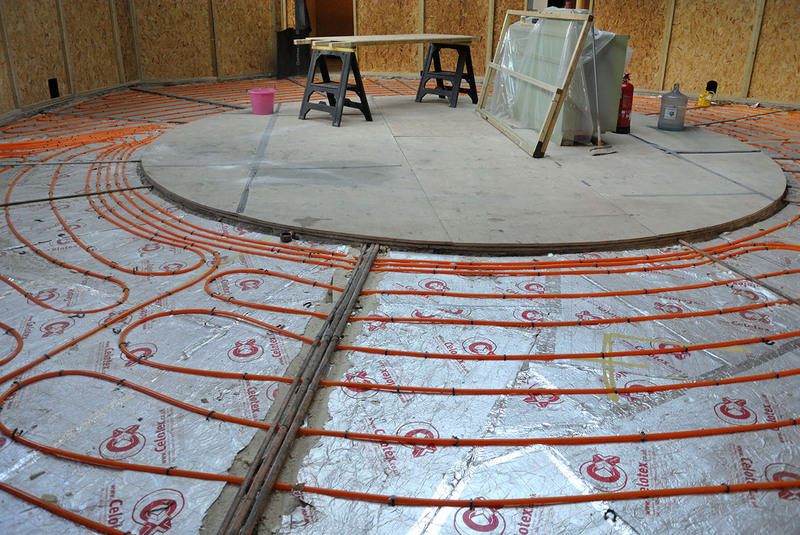 The redundant buried underfloor heating pipework / coils were removed or capped off in situ where removal was not appropriate, and these were replaced generally with all new plastic heating coils. Period radiators were installed to office facilities. 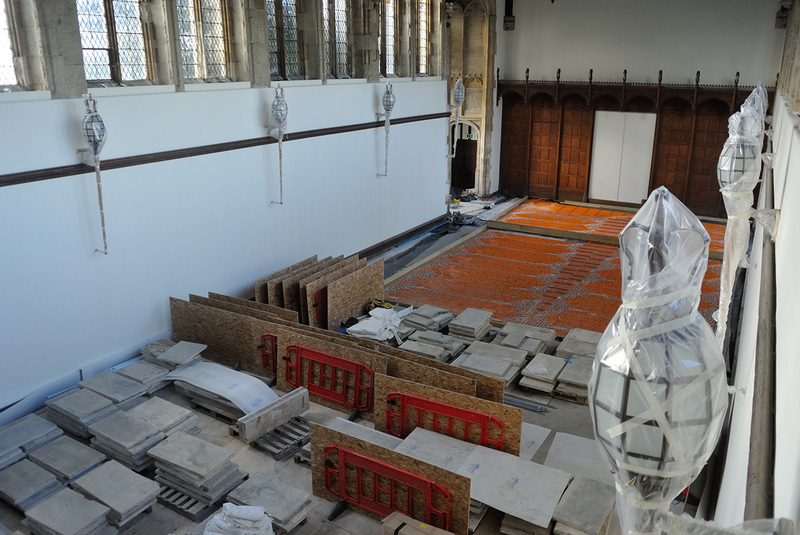 The project required a careful approach to remove oak boarding and stone flag flooring and replace on completion. 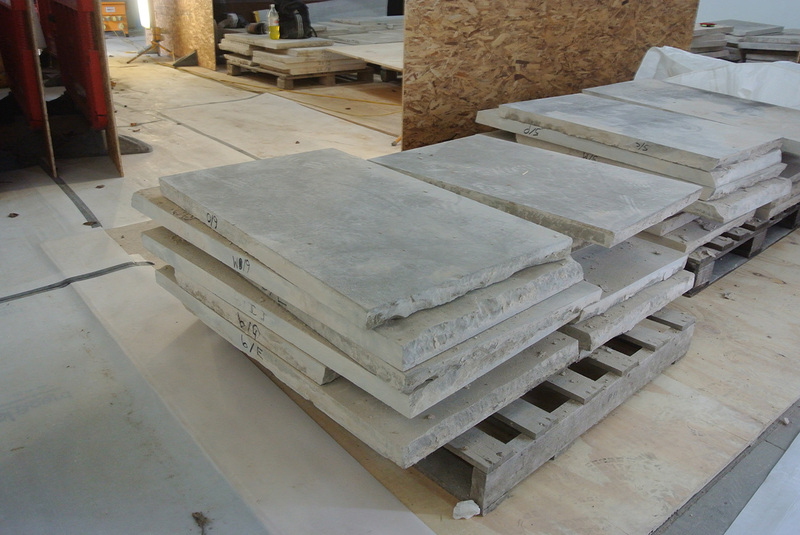 Everything was stacked, numbered and scheduled in order that it could be reinstated on completion of the installation. Works were carried out in a very careful manner despite the intrusive and potentially damaging installation. Through careful and considered working methodologies and thorough record taking we ensured that we left everything as we found it in line with conservation guidelines. Sykes carried out both the Building Fabric and M&E services packages of works in-house using some specialist sub-contractors where appropriate for commissioning, stone masonry etc.